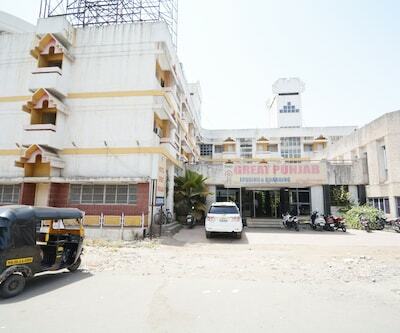 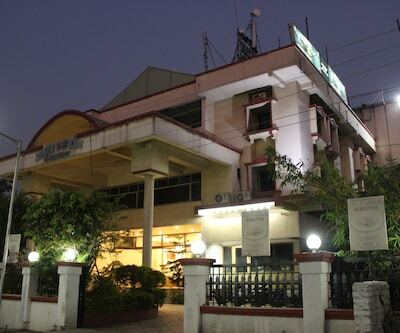 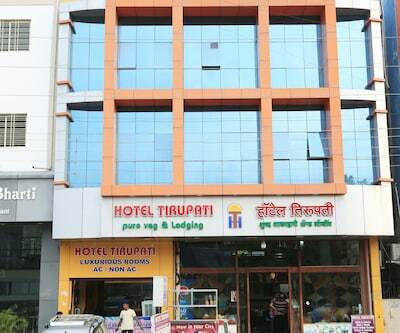 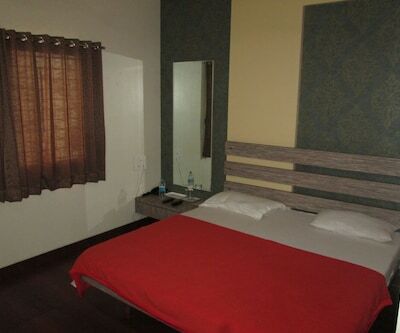 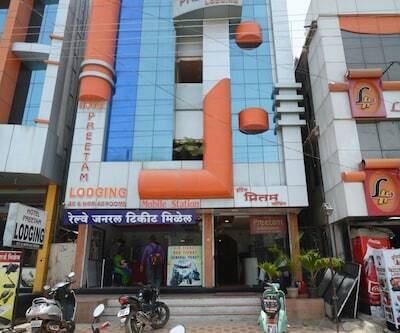 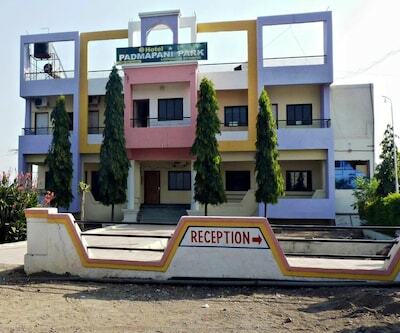 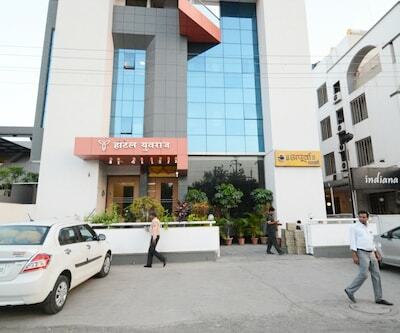 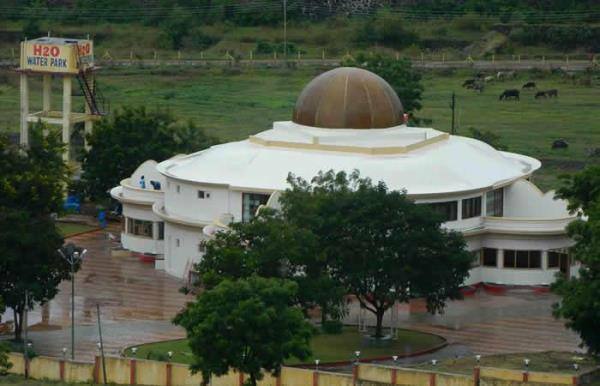 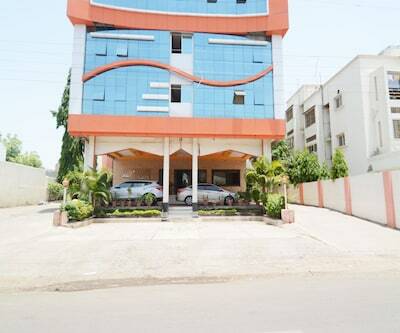 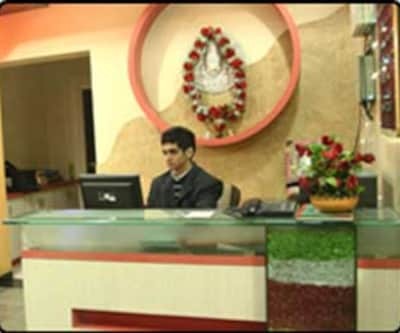 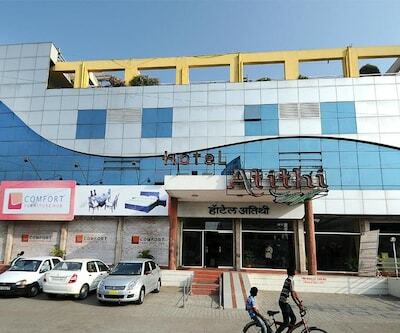 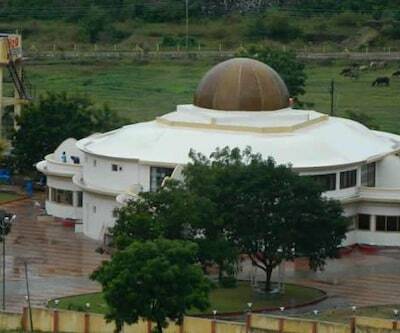 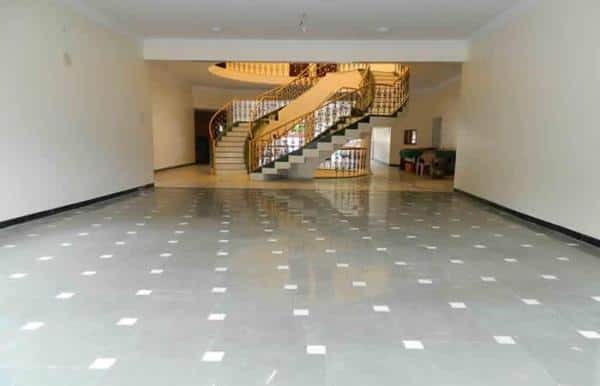 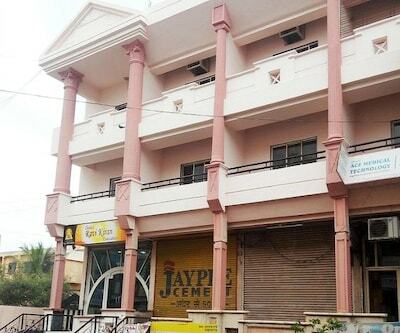 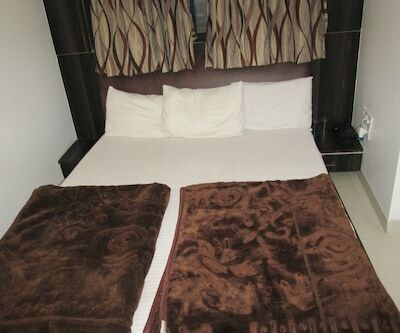 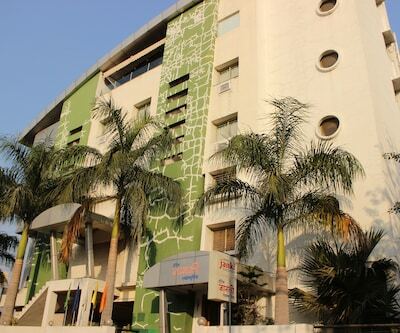 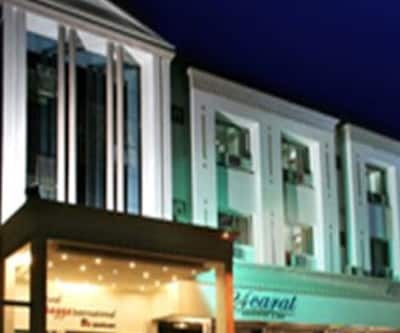 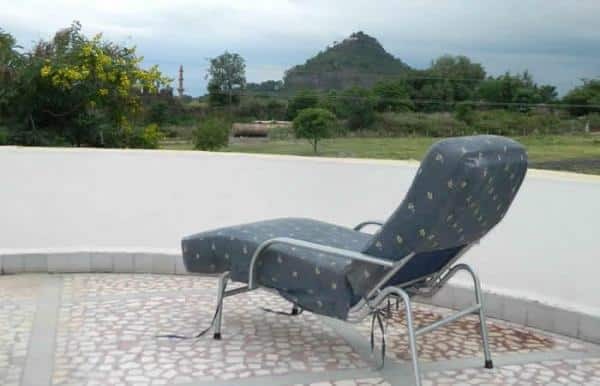 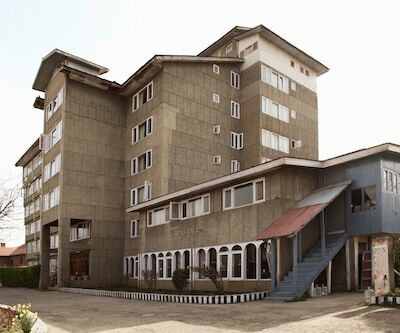 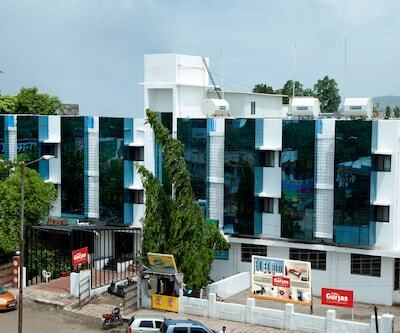 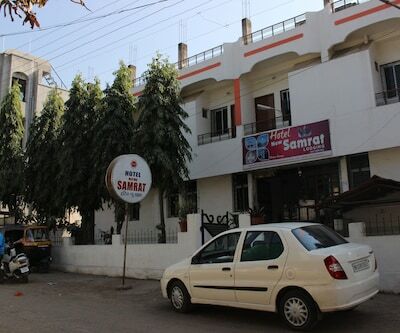 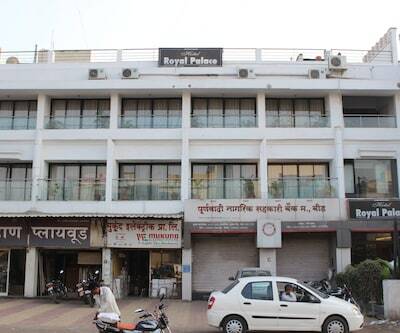 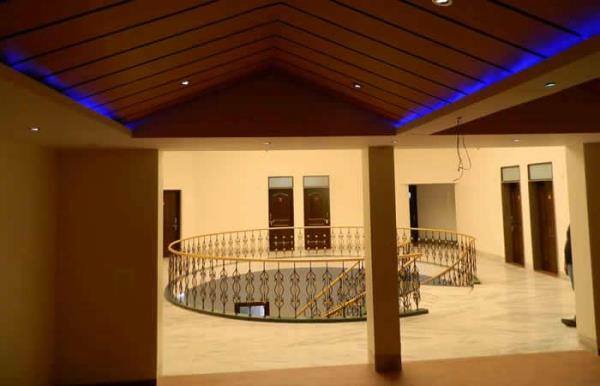 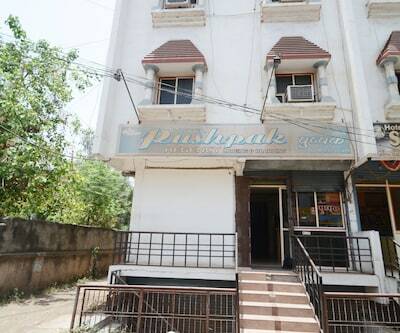 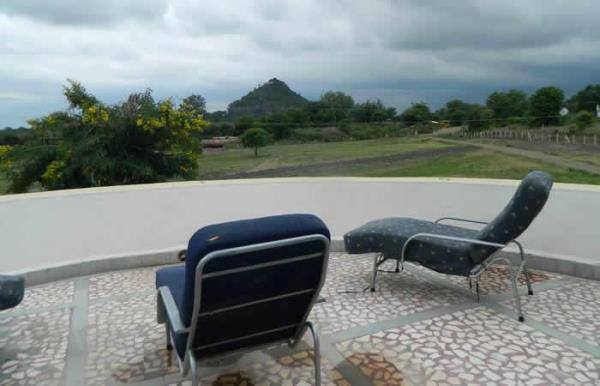 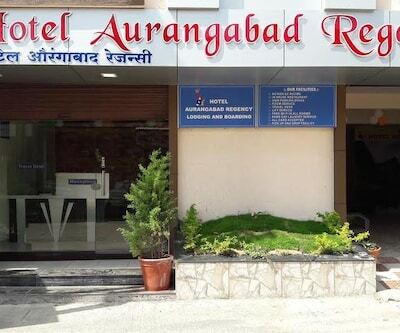 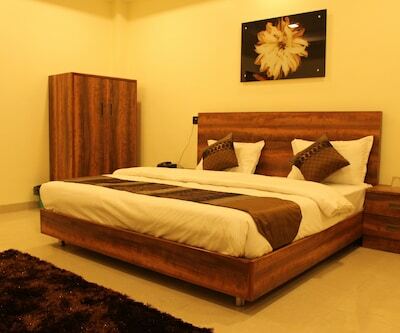 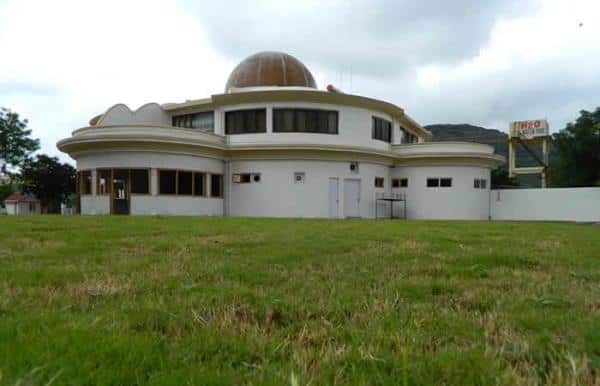 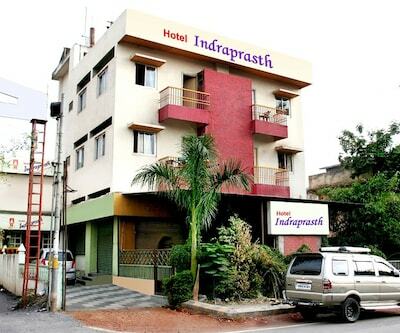 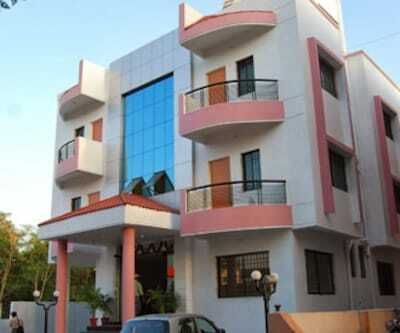 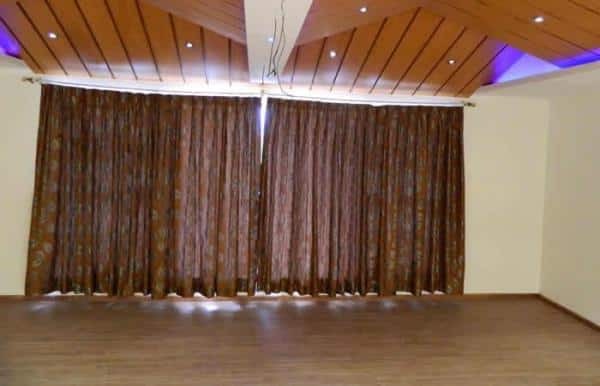 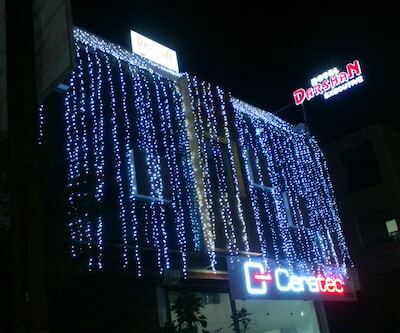 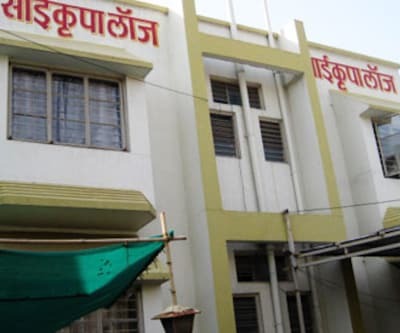 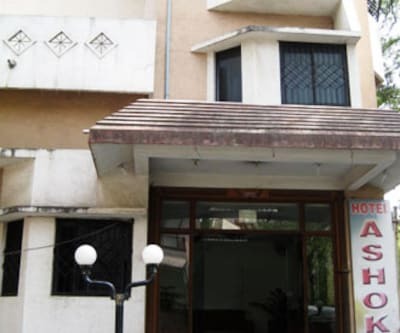 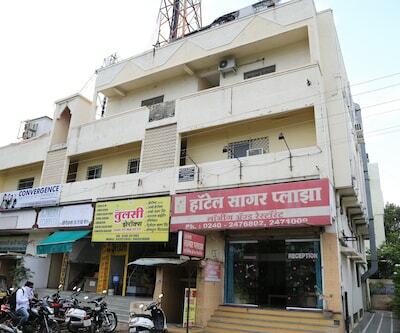 Located at 4 km from the Aurangabad Central Bus Station, Hotel Lotus provides accommodation in Aurangabad. 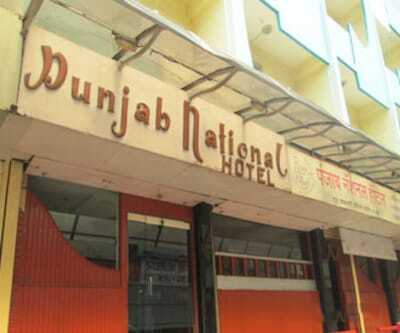 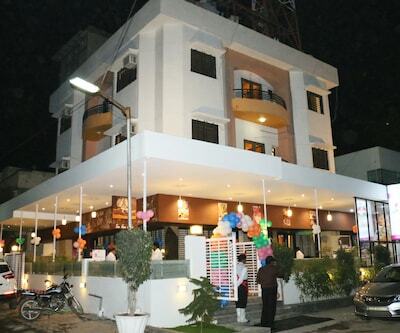 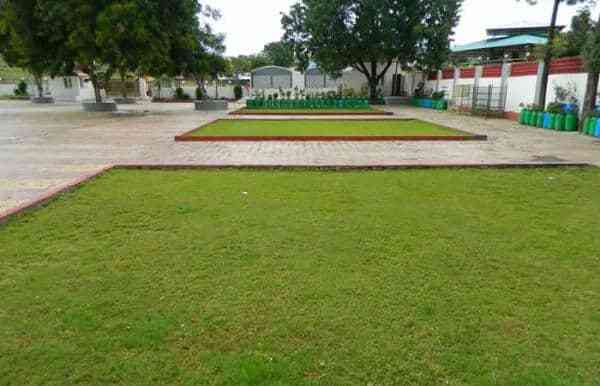 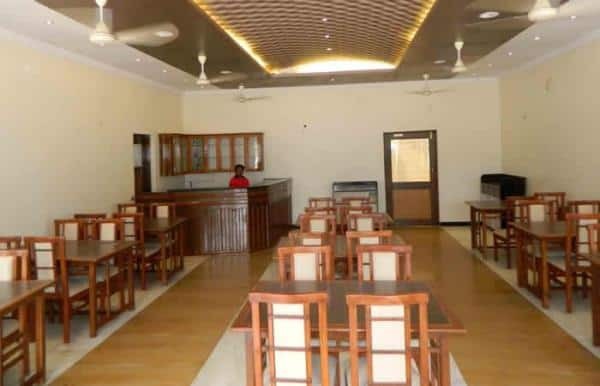 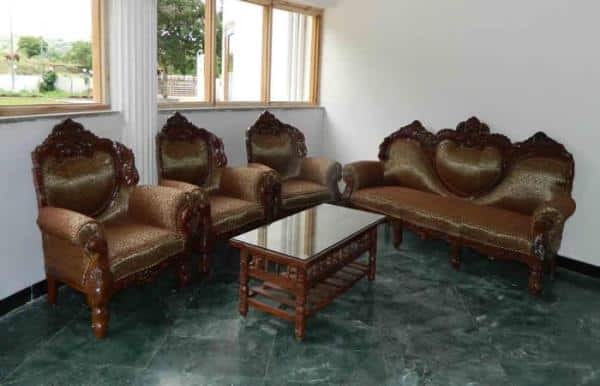 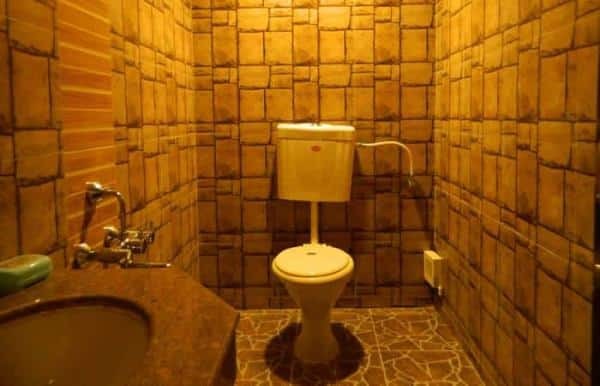 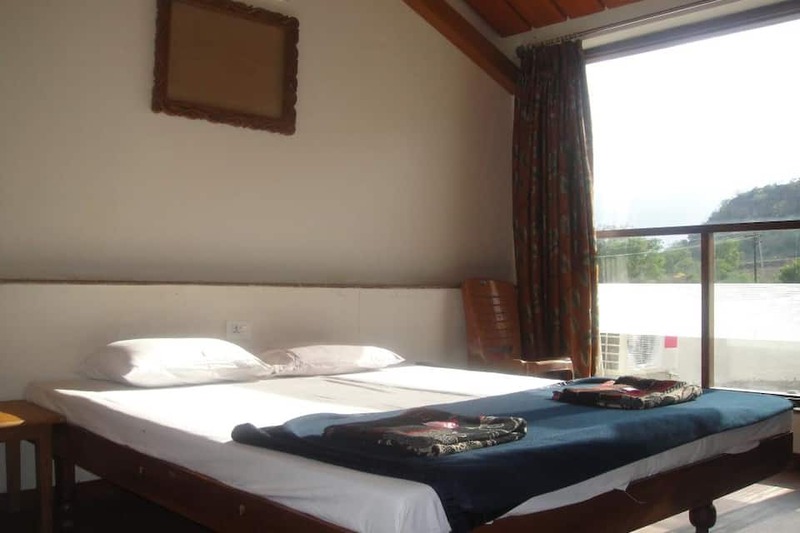 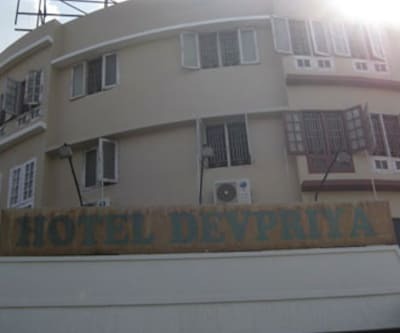 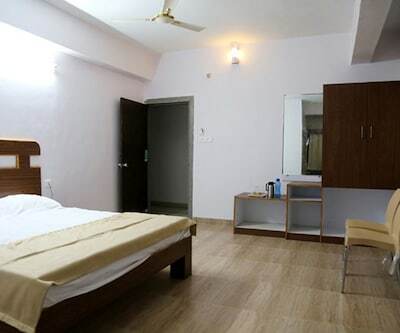 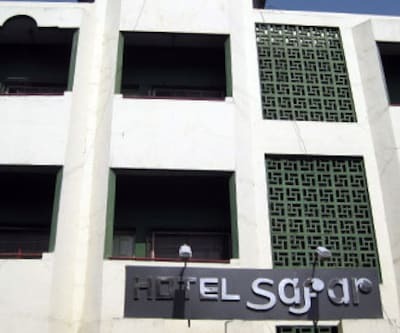 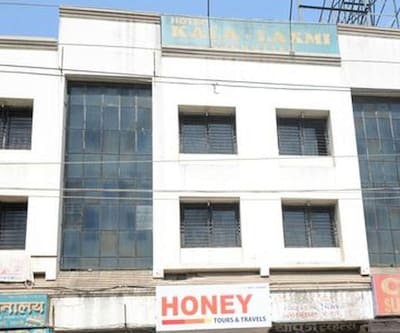 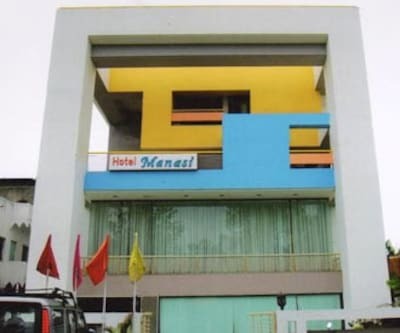 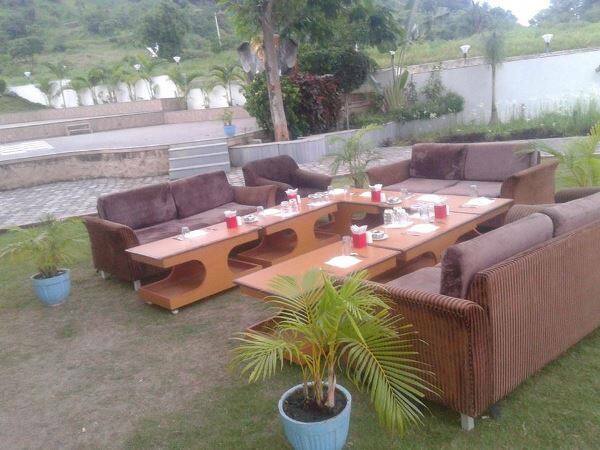 This hotel is at 1 km from the Chand Minar and offers free airport transfer. 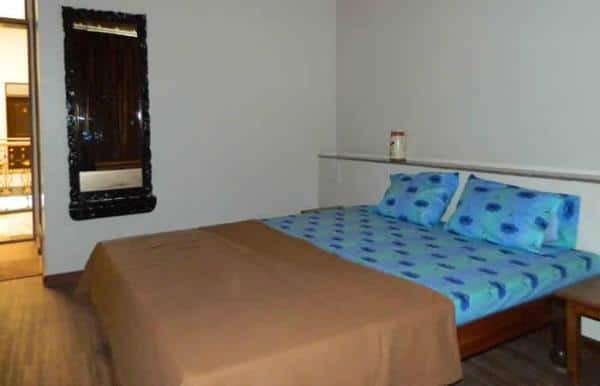 Each room in this hotel has an attached bathroom with hot/cold running water. 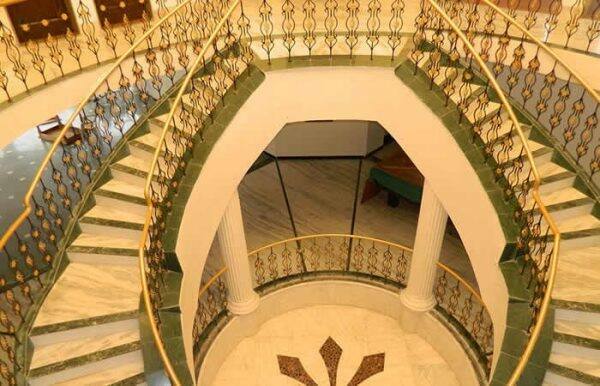 All the 9 rooms have balconies.